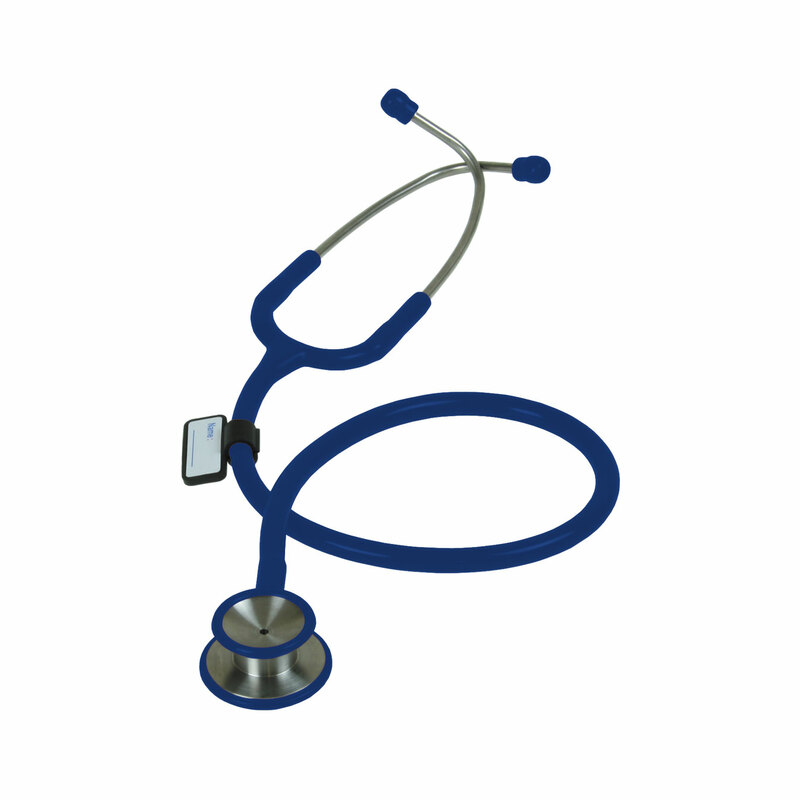 The Liberty Classic Stethoscope has professional styling along with practicality and performance. 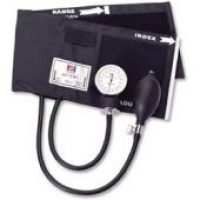 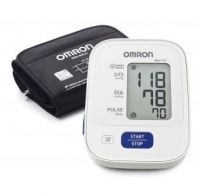 Liberty Classic Stethoscope – 6 colours available: black, lime green, magenta, navy blue, purple and teal! 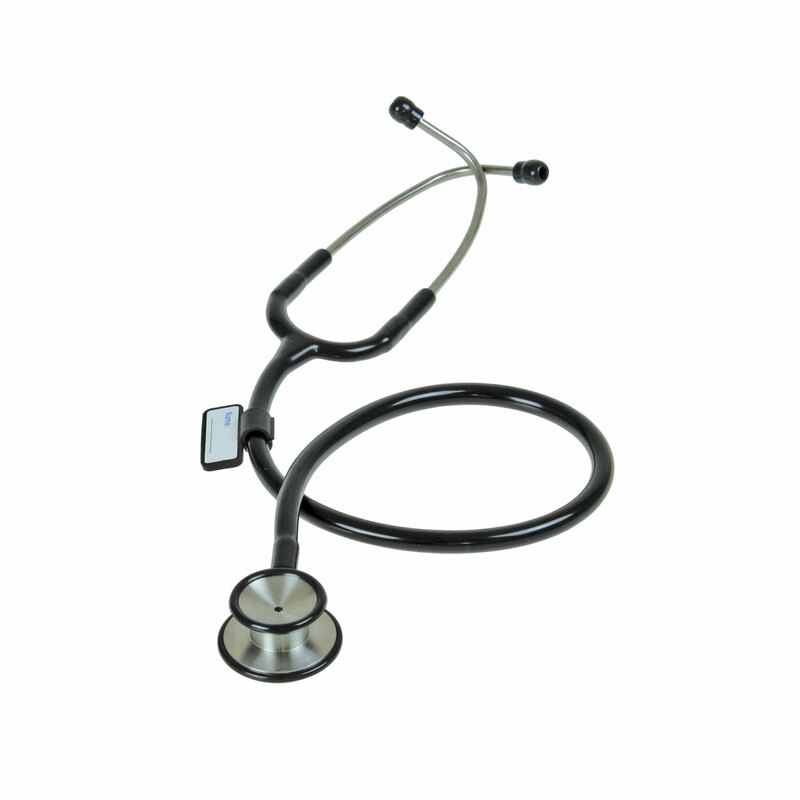 Featuring a two-sided chest piece, this classic stainless steel stethoscope offers high acoustic sensitivity for superior performance.